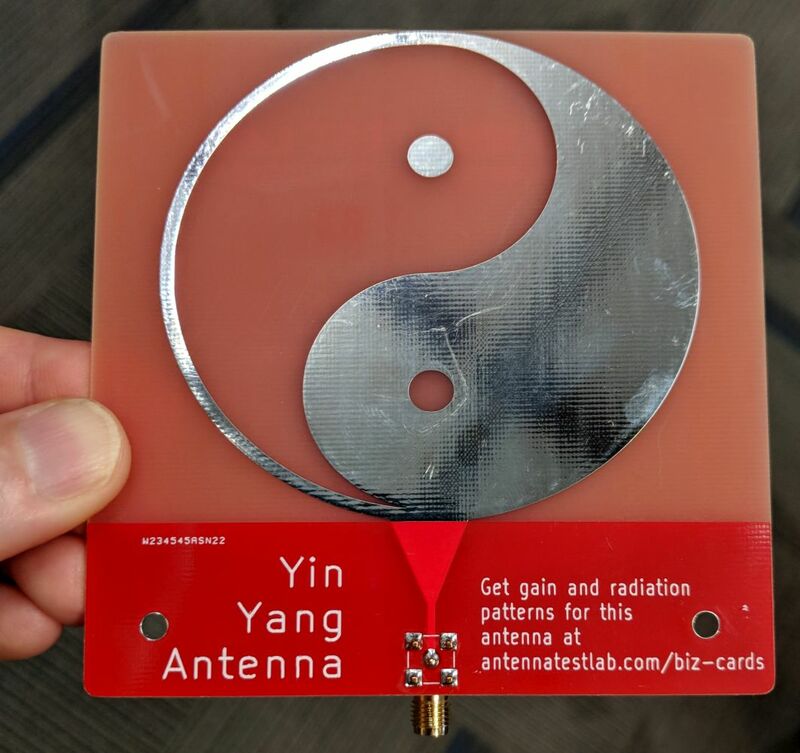 This functional 10 cm “tile” sized Yin-Yang symbol antenna works modestly from 1300 MHz to 18 GHz. 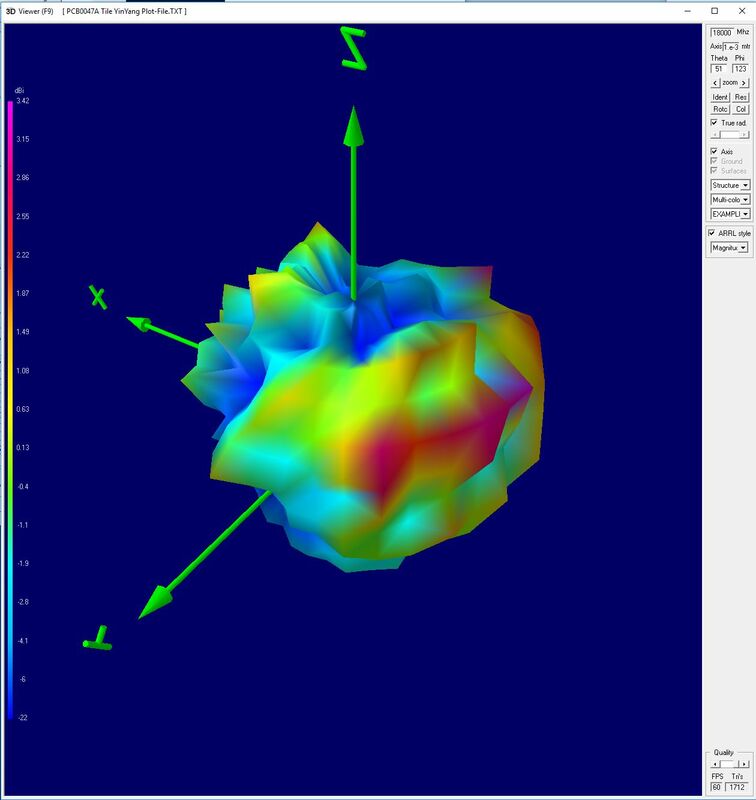 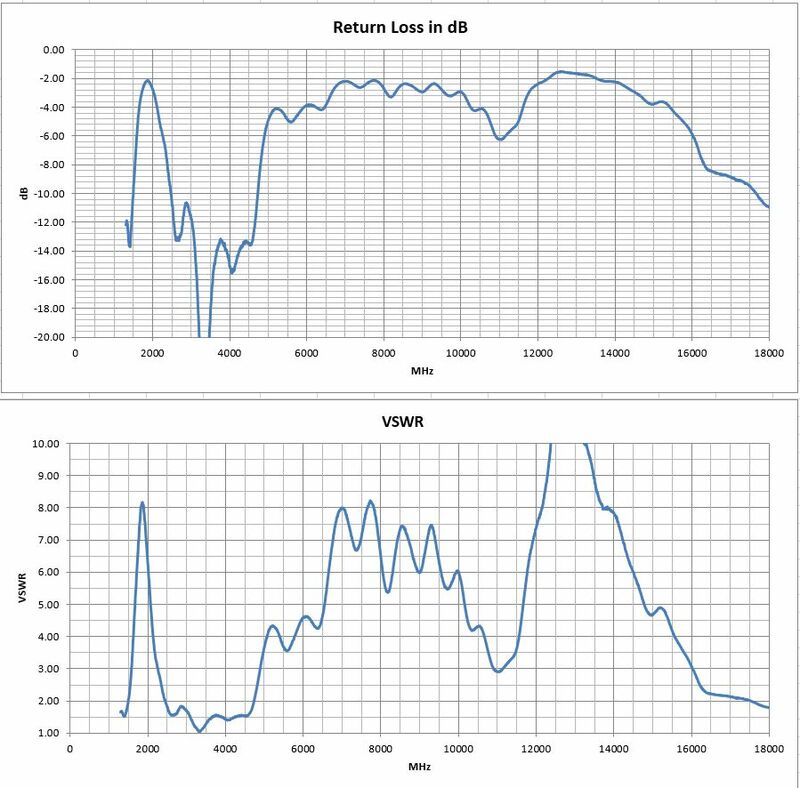 It does not have very broadband return loss despite its complex shape. 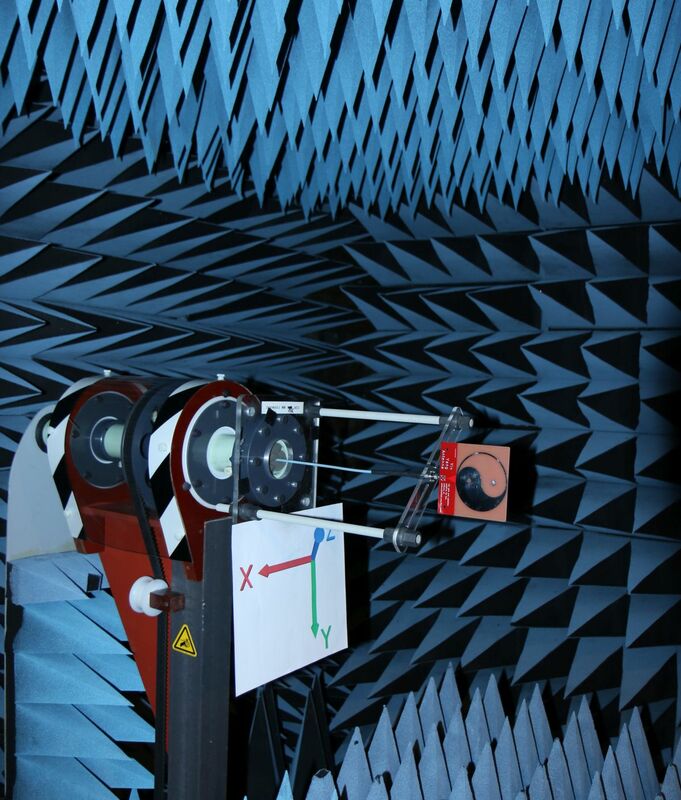 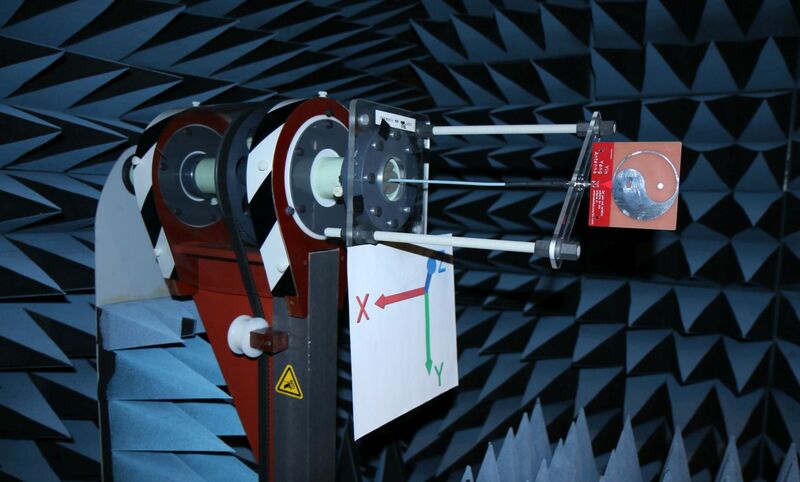 This antenna has low return loss from 2 to 4 GHz, with correspondingly high radiation efficiency at these frequencies. 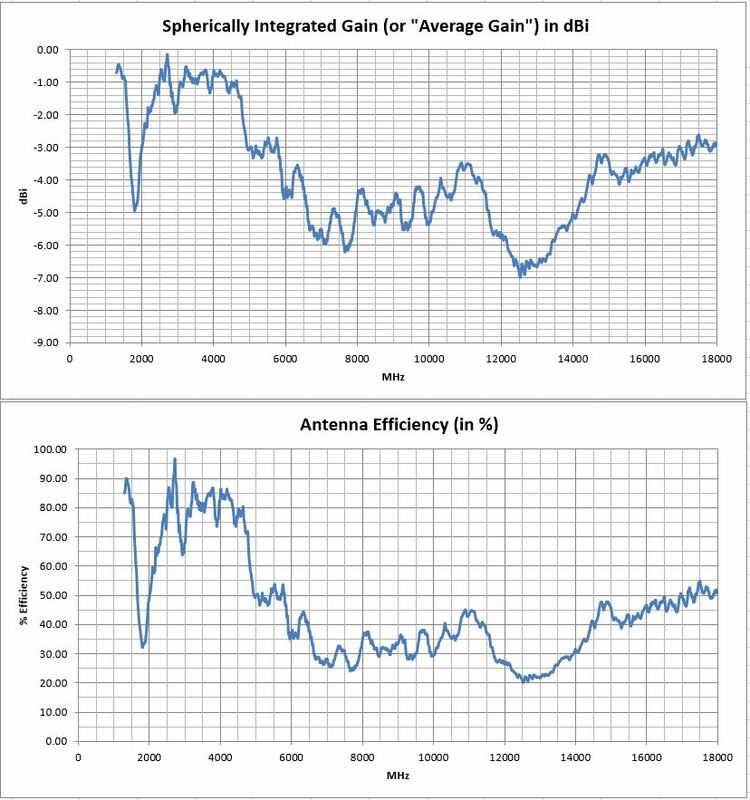 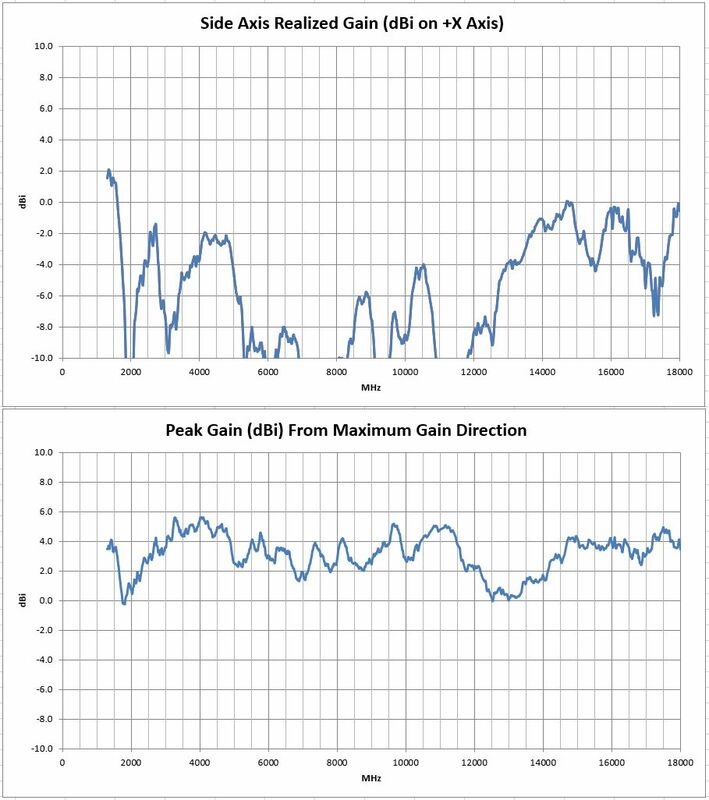 It has peak gain (meaning it radiates in some direction) that is quite broadband, covering the entire 14:1 test frequency test range, which is noteworthy !